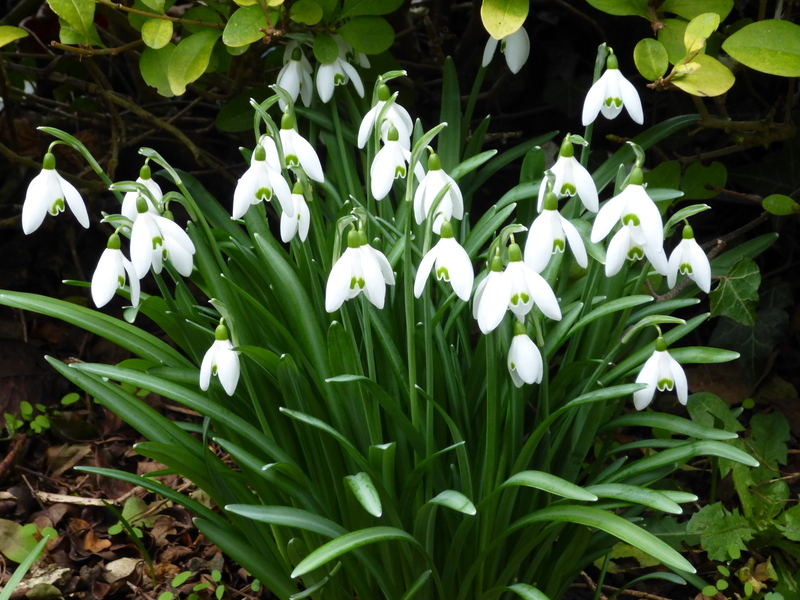 I realise we are now nearly half way through March but I wanted to do a round up of what went on in February; a little retrospective of last month before I forget! 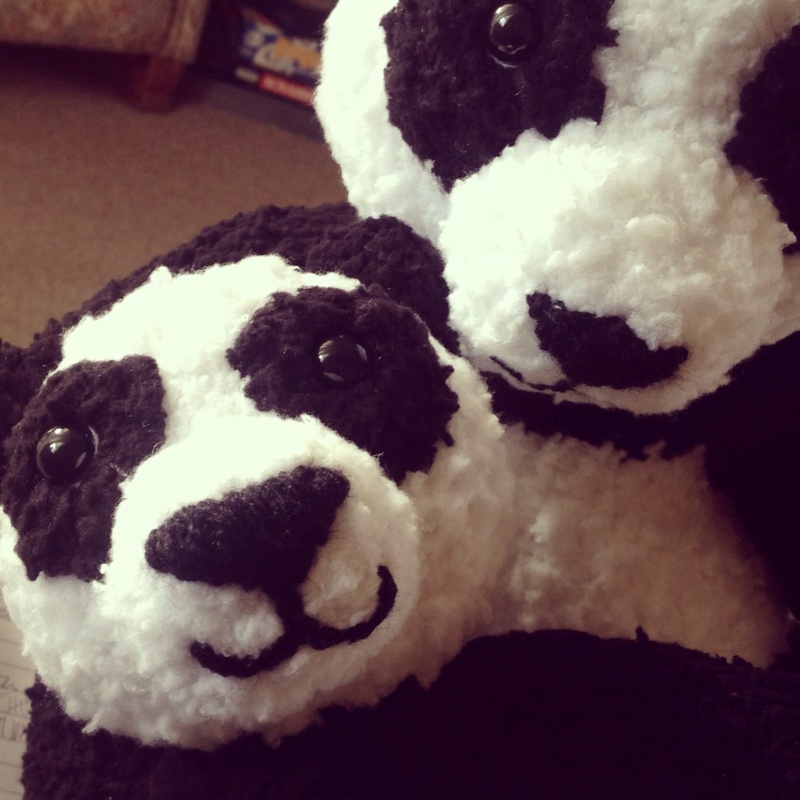 Knitting Pandas for a King Cole pattern leaflet. 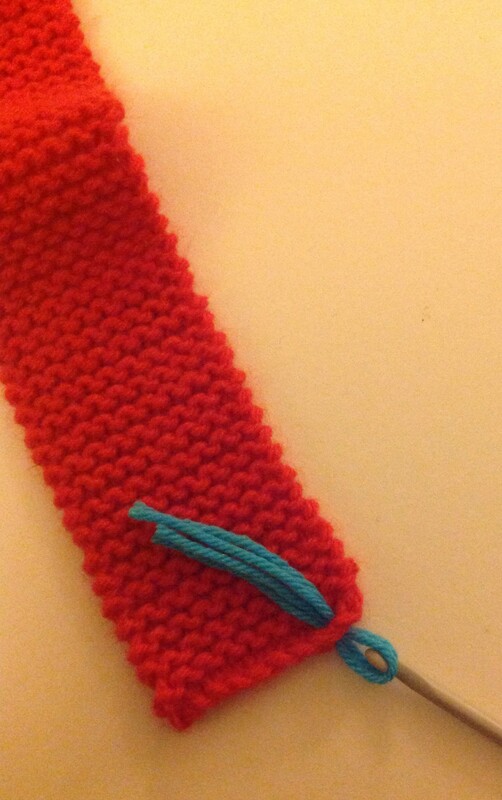 Knitting how tos and step by steps for a book proposal. 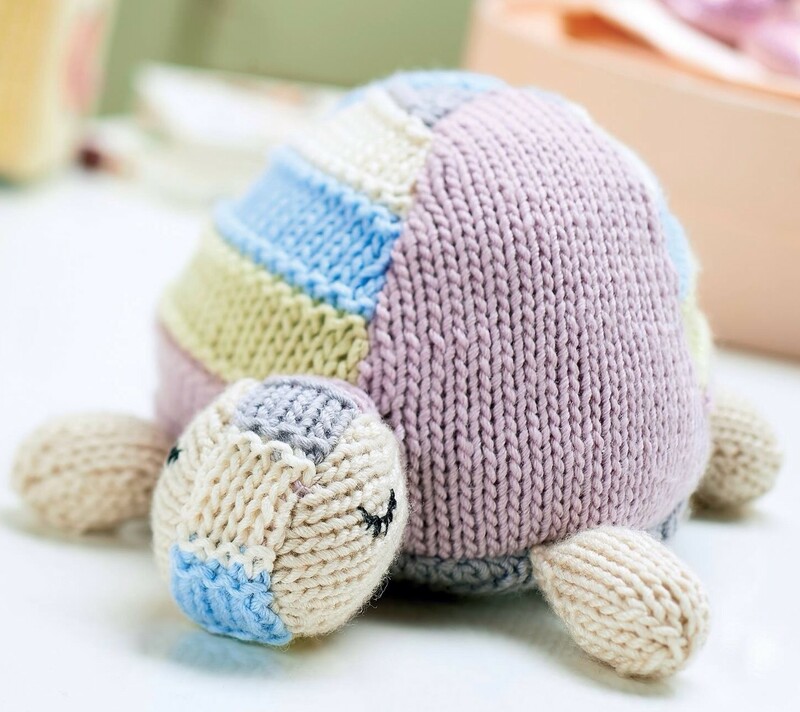 Enjoying seeing my Gillian the Tortoise toy in Let’s Knit magazine. 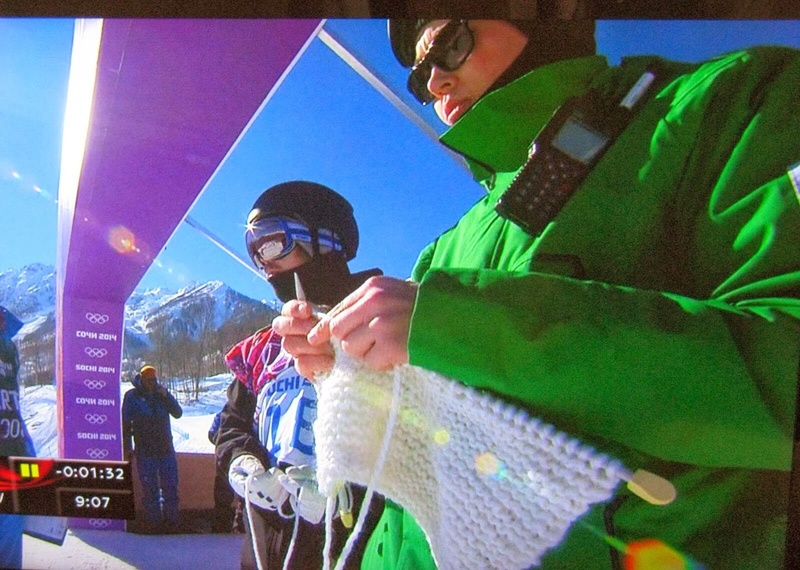 Spotting knitty references at the Winter Olympics in Sochi. 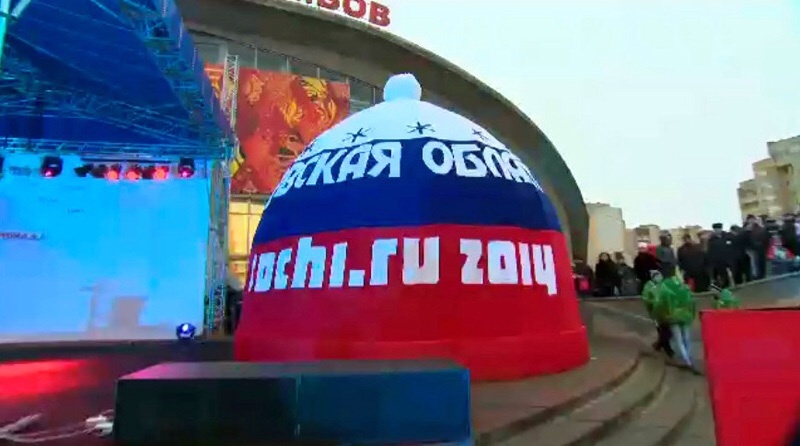 A giant knitted hat in the Olympic Park! Antti Koskinen, the Finnish Coach, knitting at the top of the ski slope. He is working on a communal scarf project that the Finnish Olympic crew will all be adding to as a gift for Finland’s summer Olympic team competing in Rio de Janeiro in 2016. 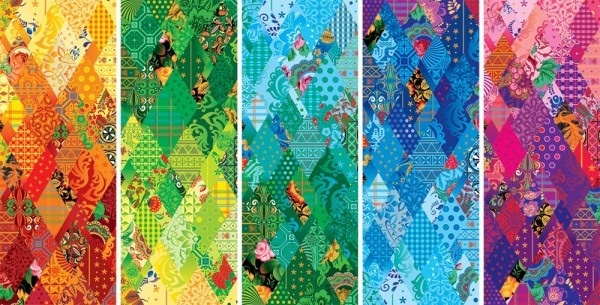 I’m not sure why they will need a scarf in Brazil in summer but it created a lot of interest in Sochi! Liking the patchwork references on everything. 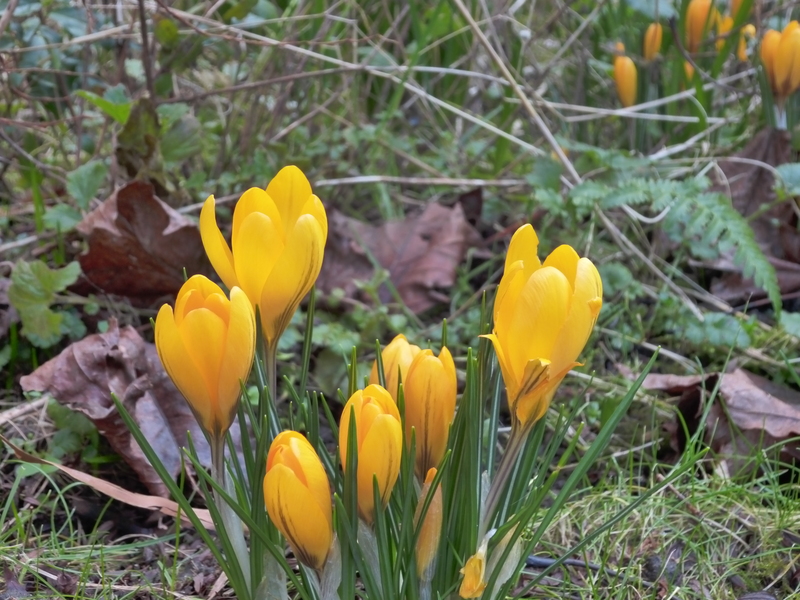 Enjoying the first signs of spring in my garden. 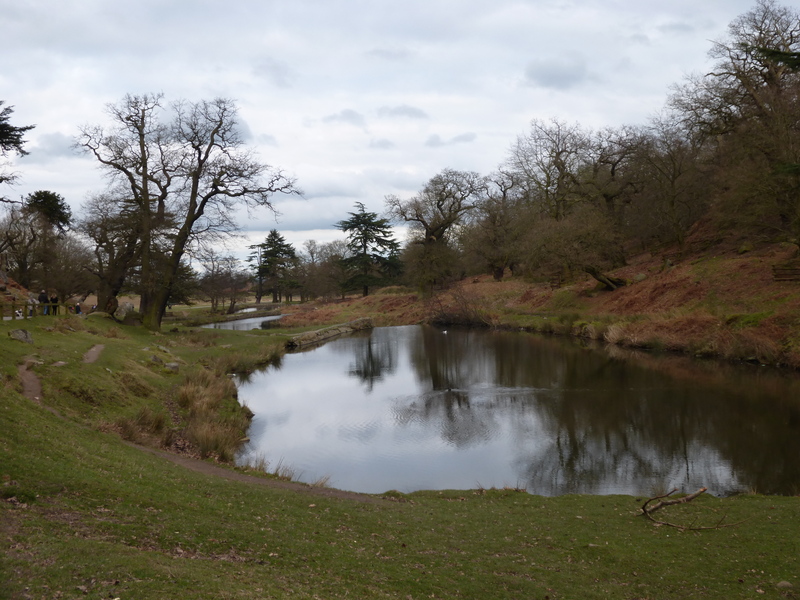 Enjoying time out with family visiting a local country park. 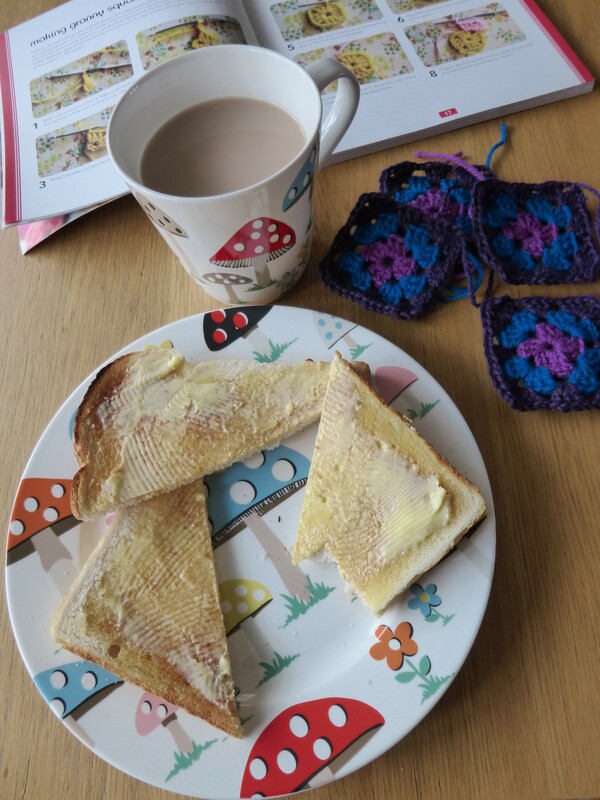 Taking time out to enjoy simple pleasures: Earl Grey tea, hot buttered toast, my toadstool patterned Cath Kidston mug and plate and a little bit of granny square crochet! 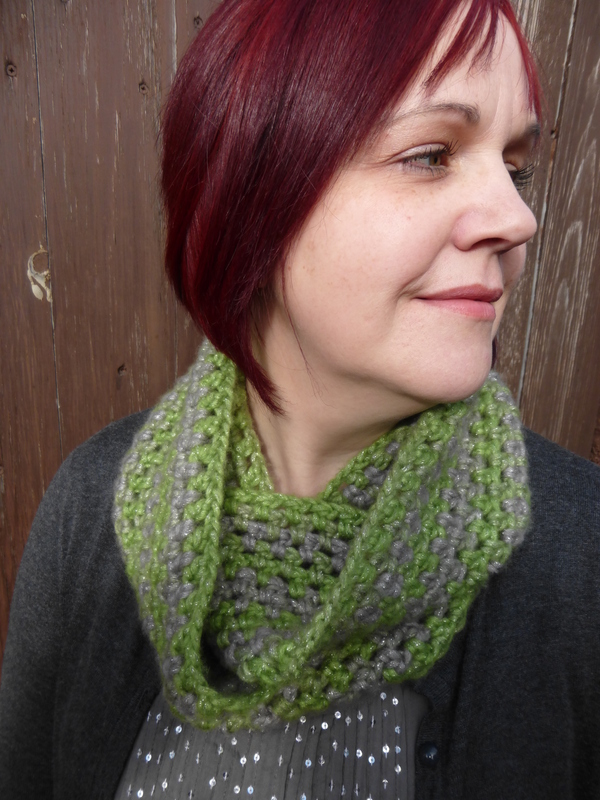 Wearing my crochet cowl, a LOT. 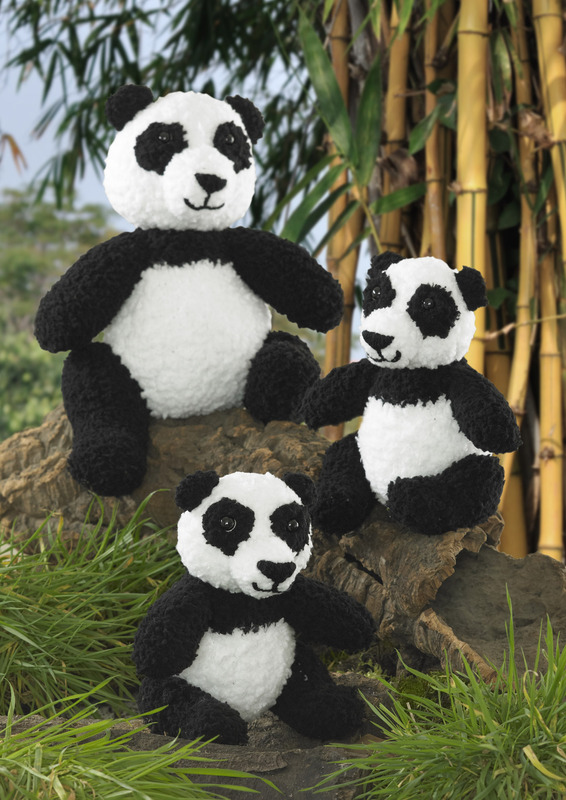 The pattern will be on here soon! Reading The Uninvited Guests by Sadie Jones – odd. And Ten Years On by Alice Peterson – lovely. 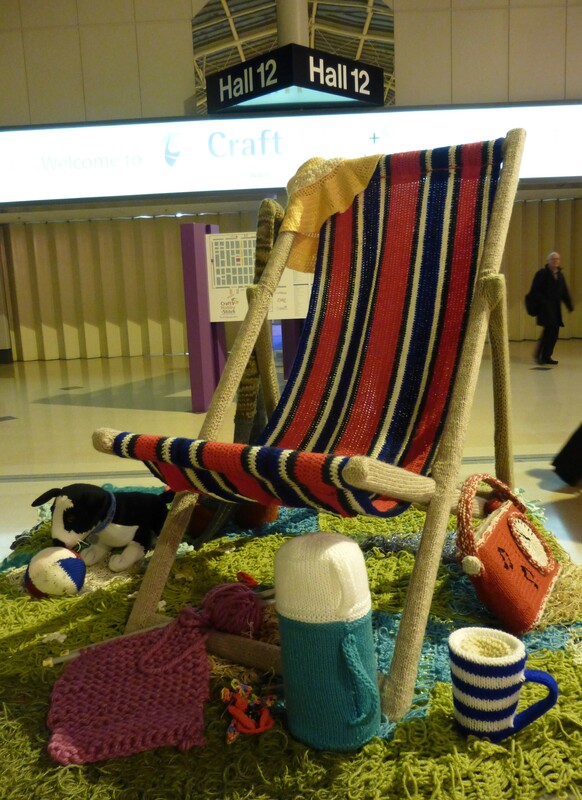 Watching Call the Midwife, One Born Every Minute (there’s a theme here!) and The Great British Sewing Bee on TV. The Lego Movie (‘everything is awesome’!) at the cinema and Priscilla Queen of the Desert musical (amazing!) at the theatre. That was the month that was February 2014. Thanks for stopping by, I really appreciate it and I hope to see you again soon.